Peel Road Runners very own Marathon Man Robert Donovan notched up another couple of 26.2mile runs to add to his growing list marathons completed and edges ever closer to his 100 Marathon target. On Monday 12th March, Bob was at Willen Lake down in Milton Keynes for Day 1 of the ‘Week at the Knees’ running event where Bob’s finishing time was 6:00:14hrs and he returned to the same venue for Day 7 on Sunday 18th March to run his second marathon run at the week-long event and this time finishing a very cold 26.2 mile run with a time of 5:10:44hrs. 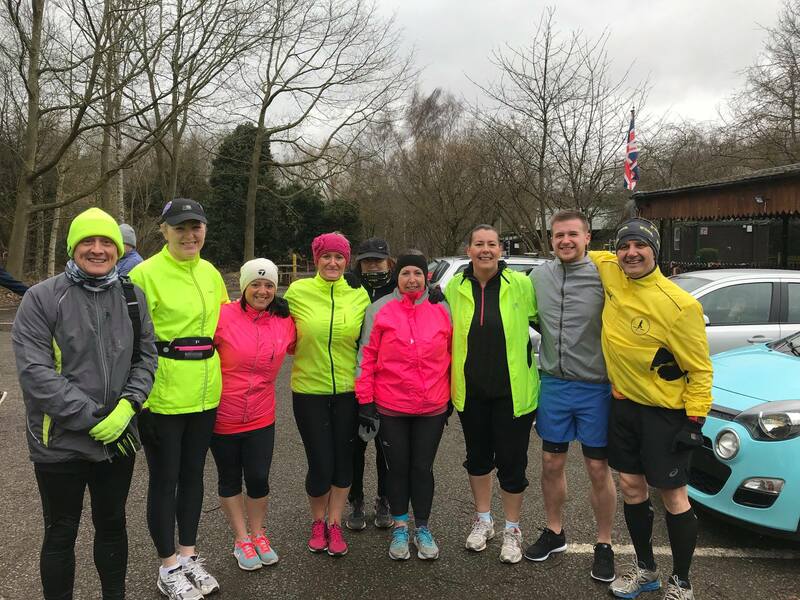 Last weekend’s weather took its toll on many of the other organised runs up and down the country with most being cancelled for safety reasons, but the local Parkrun at Kingsbury Water Park survived the wintry conditions and went ahead as normal. 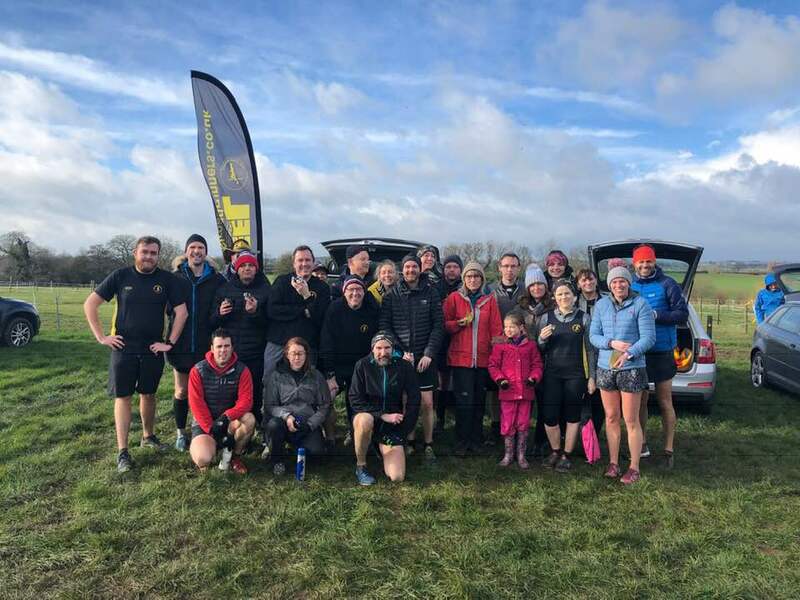 It was also a milestone event for the latest participants of the clubs ‘Couch to 5k’ members as their recent training efforts culminated in their first ever Parkrun 5k. Leading the Peel Road Runners through the finish funnel on the day was Darren O’Leary who finished in 8th place on the day with his time of 21:13mins followed by Garth Cox with his time of 23:52mins. Robert Hirst was next to finish in 25:42mins. Caroline Trotman was the first Peel Road Runner lady to finish as she crossed the line in a time of 29:02mins just 6 secs ahead of Owen Slater & Adam Chyla (first of the couch to 5k first timers to finish) who both ran a 29:08min for their 5k. Next through the finish line was Caroline Evans with her time of 31:42mins with Lisa Cotterill finishing her first Parkrun with a time of 32:14mins & Lisa Fletcher finished with a time of 32:41mins. Darren Truman was also supporting the CT5k runners on their debut and he finished with a time of 35:36mins ahead of Wendy Bowyer & Stella Martin with their matching times of 36:14mins. Debra Prime ran a 36:50min 5k with Vickie Gilks finishing on her shoulder with her time of 36:51mins.